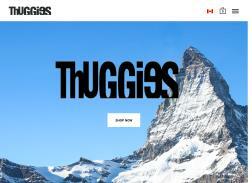 Thuggie is a lifestyle statement born and made in Canada. It is pants optional, roomy, always fits, flattering and most comfortable garment for any occasion. 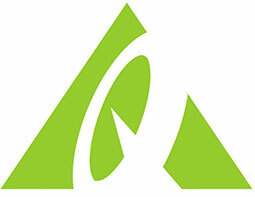 To know more about the product, visits the online site. Spring Clearance Sale! Get $15 off your orders of $100 or more. Big Summer Sale! Get up to $40 off select Thuggies.